Yesterday, Plex announced some huge additions and changes to the music side of your media server. These were so important/awesome that I had to get this out to you in case you hadn't seen it yet. 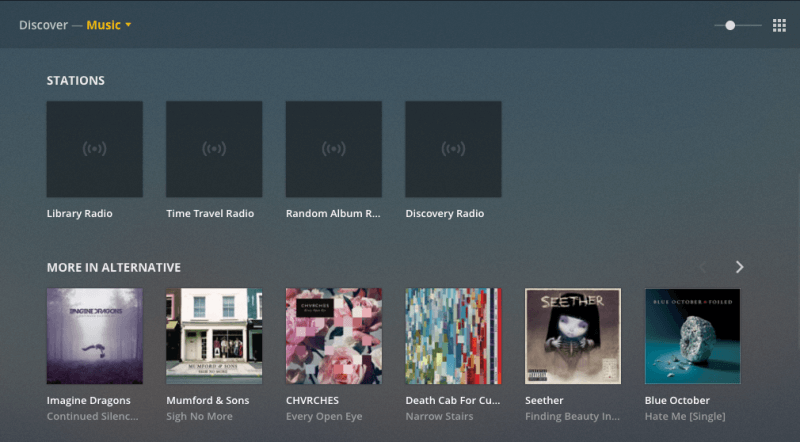 Among many things, Plex has added a deep integration with Tidal, some massive mobile player overhauls, an improved shuffle system, discoverability options, and more. 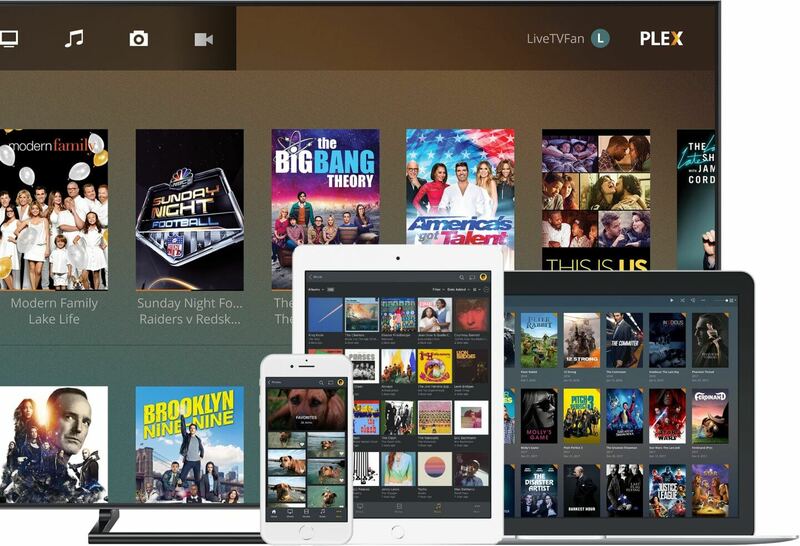 Plex continues its attempts to become our one-stop shop for all things media. Following the addition of podcasts and news, the company is now announcing Web Shows, a section of curated content for you to watch from various creators and sources. In a world where there's more stuff than ever, Plex wants to help combat the discoverability problem that many people have. It can be inconvenient to keep all your media stored locally, and there are plenty of cloud services that will save a few terabytes of data for a low monthly fee. 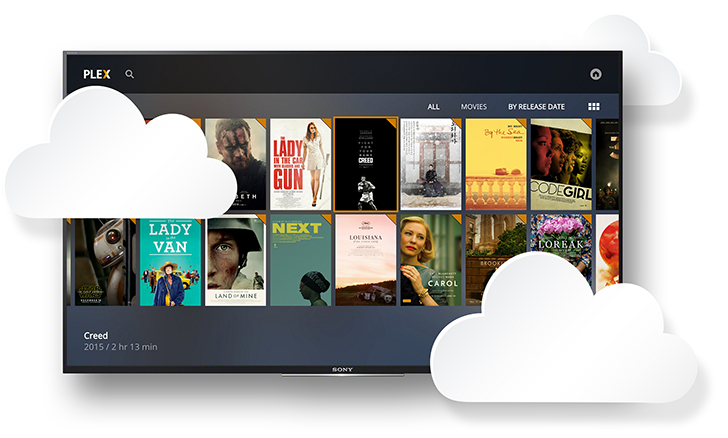 Plex Cloud was designed to take advantage of that, offering a cloud-based server connection to stream your media. However, after pausing sign-ups earlier this year, Plex has announced the service will end on November 30th. Plex announced podcast support a few months ago, but some admittedly basic features were missing. 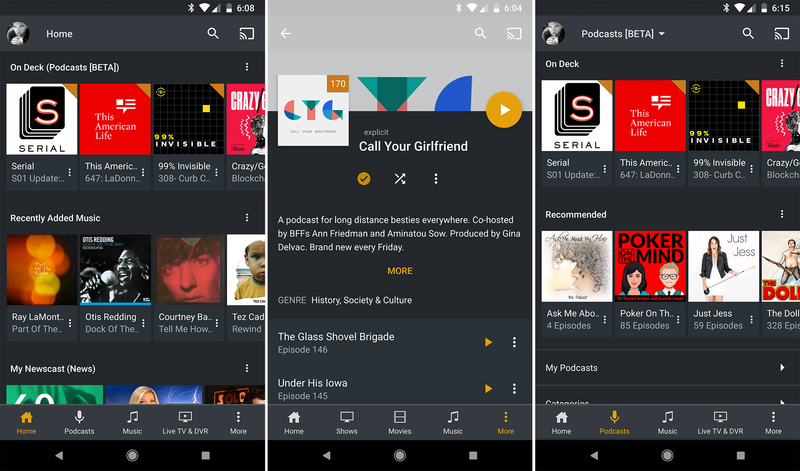 In Plex's defense, podcasts were still in beta. 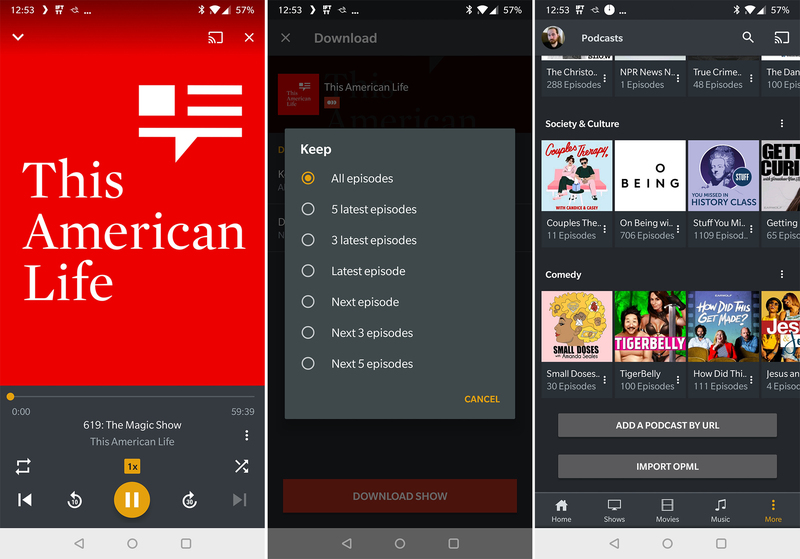 Today, podcasts leave beta and get some of those basic (and vital) features. Two Android Police readers are about to get the ultimate home and mobile media setup thanks to our friends at Plex. Each winner will receive a lifetime Plex Pass (a $120 value) as well as a 2TB WD My Cloud Home ($159 value) to store your content and provide the server hardware. If you aren't so lucky, they have been kind enough to offer 30-day free trials for Plex Pass for everyone else, too. Plex is already adept at cataloging and streaming your media collection, but the platform has also branched out a bit with content like live TV and news. Now, Plex is getting support for podcasts in the v7.0 update. That's not all—this update also includes a customizable home screen, easier navigation, and more. There's a shortage of video designed for virtual reality, but you can still enjoy content intended for the flat screen in VR. 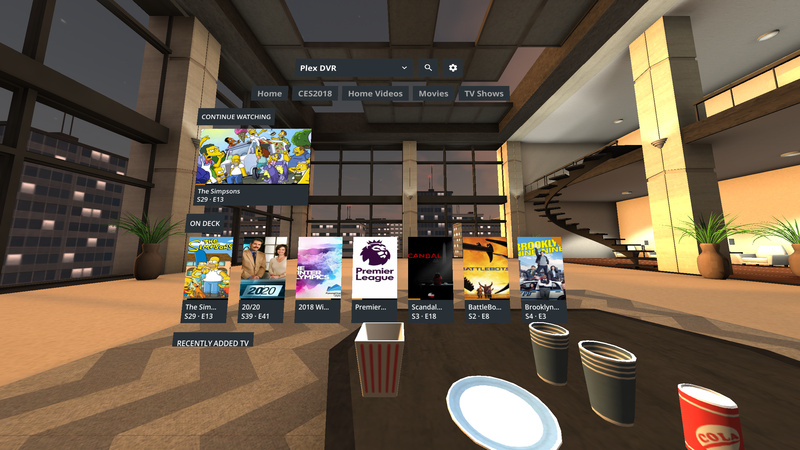 There are VR apps for Netflix, Hulu, YouTube, and more. Now, you can add Plex to the list. The new app should be live in the Oculus store right this minute. 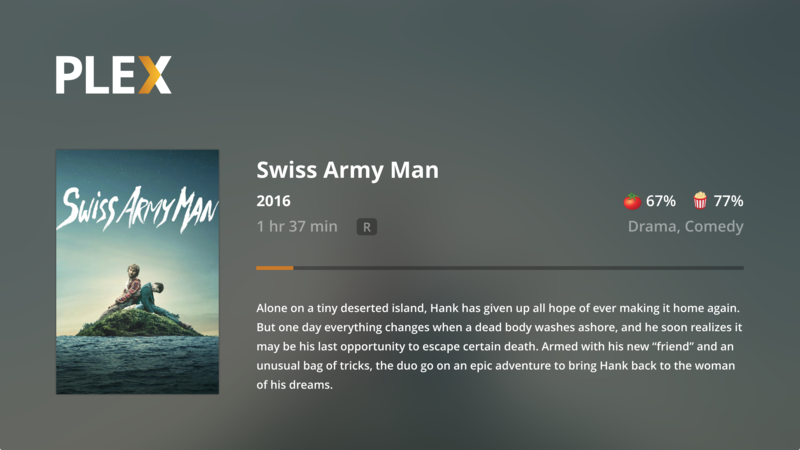 On the heels of a new Chromecast UI rolling out to everyone, Plex is starting a staged rollout of a new version of the Android app. This one comes with a few significant changes that make your smartphone more capable for playback and streaming. 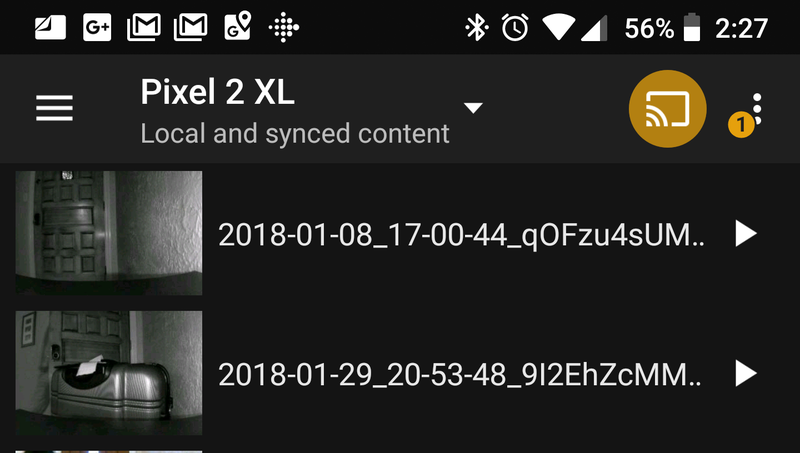 You can finally do some on-the-fly transcoding from Android, and local files work with casting. It was a big deal some years back when Plex added Chromecast support. Google's Chromecast platform has only gotten more useful since then, and now Plex's Chromecast UI is getting an overdue revamp. The new interface looks nicer, but it also comes with functional improvements like better slideshow support and subtitle resizing.